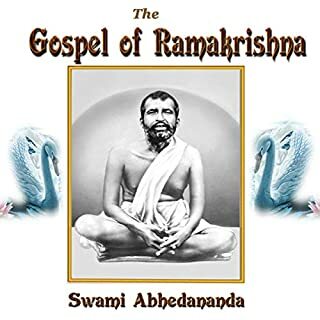 Sri Ramakrishna is one of the most thoroughly studied saints in the last 150 years. 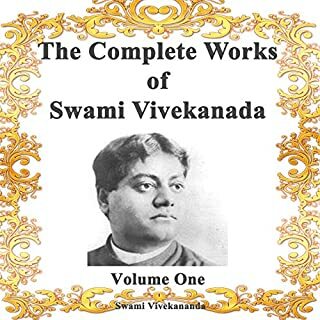 He is by any measure one of the most extraordinary mystics to have emerged from India. Ramakrishna has impacted the lives of millions around the world and he continues to intrigue and puzzle spiritual seekers and scholars alike. 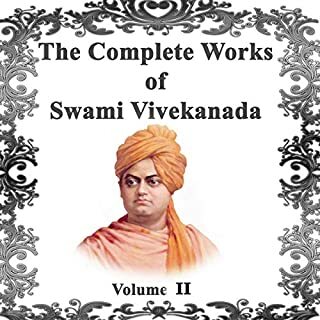 After reading many of Sri Ramakrishna’s wonderful sayings, filled with such rich and earthly analogies, I thought it would be instructive to choose 88 of his insights and put them in a short, introductory book. 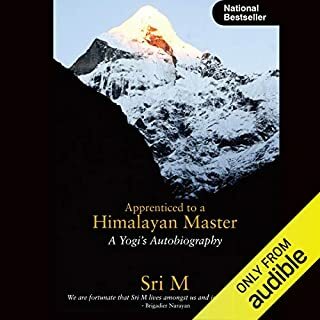 The subject of the present audiobook is the form of yoga known as Raja yoga. 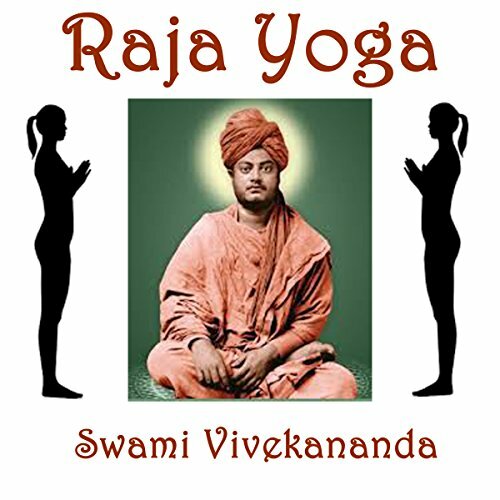 The aphorisms of Patanjali are the highest authority on Raja yoga and form its textbook. The other philosophers, though occasionally differing from Patanjali in some philosophical points, have, as a rule, acceded to his method of practice a decided consent. In the first part, some simple and specific directions are given for the student who want to practise, but all such are especially and earnestly reminded that, with few exceptions, yoga can only be safely learnt by direct contact with a teacher. If these conversations succeed in awakening a desire for further information on the subject, the teacher will not be wanting. SUPERB! INSTRUCTIVE, INSPIRING. LIKE I WAS THERE! 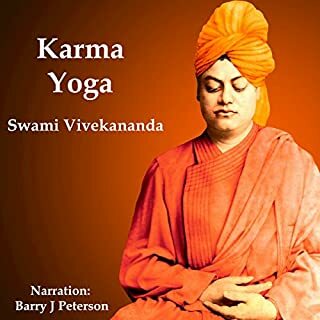 Vivekanada was so articulate in expressing these difficult subjects of Yoga. I learned so much and enjoyed the whole production.